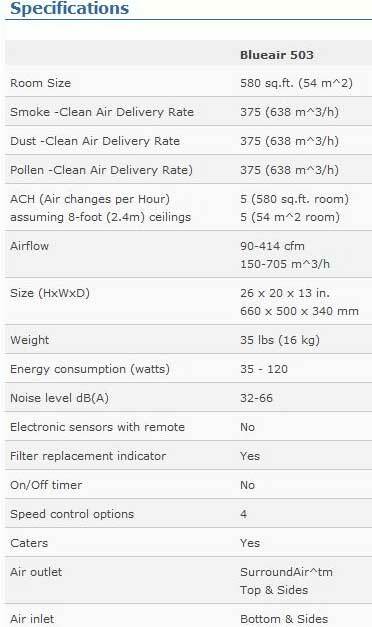 The Blueair 503 (555EB) is an excellent choice for people living with allergies, asthma, or other respiratory conditions, or for anyone who wants cleaner, more breathable air. 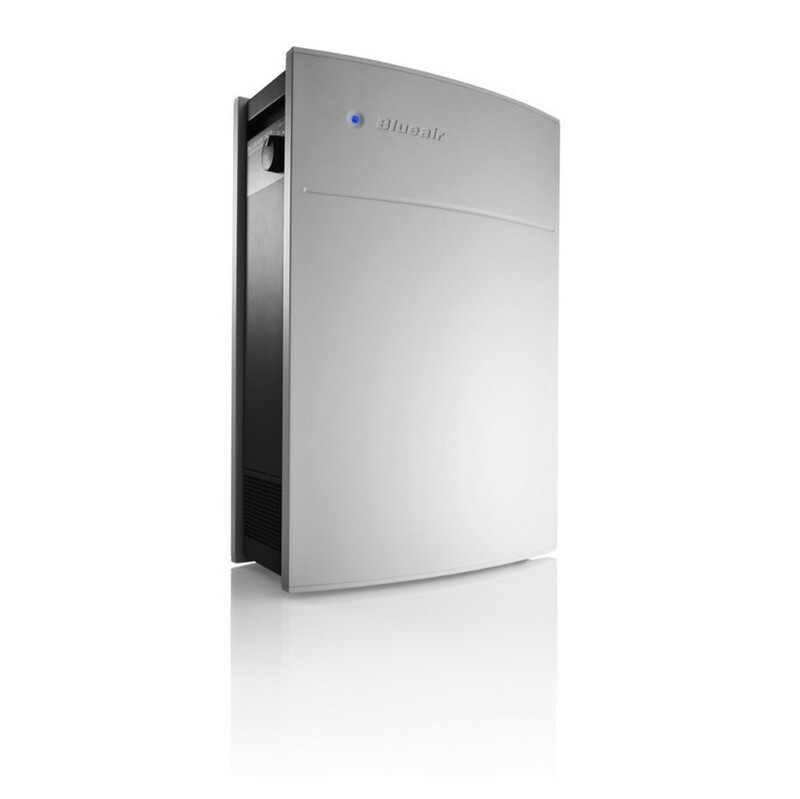 Designed for large rooms up 580 ft2, the Blueair 503 effectively purifies indoor air. 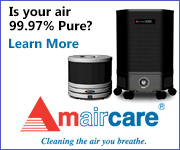 This powerful air purifier offers quiet operation by gently diffusing air through an area six times greater than the average air cleaner, thanks to its SurroundAir™ system. 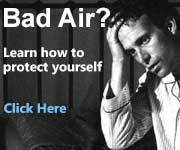 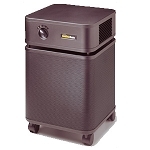 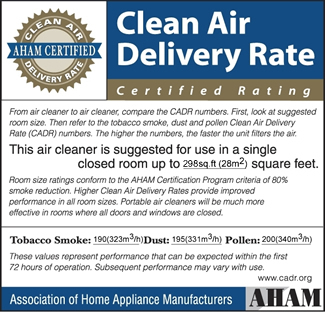 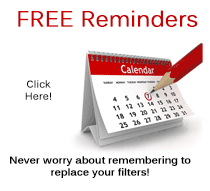 This provides an exceptional air exchange rate and better indoor air quality. 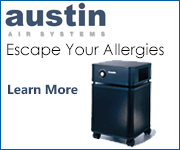 Plus you can easily move the Blueair 503 around your living space thanks to convenient caster wheels.